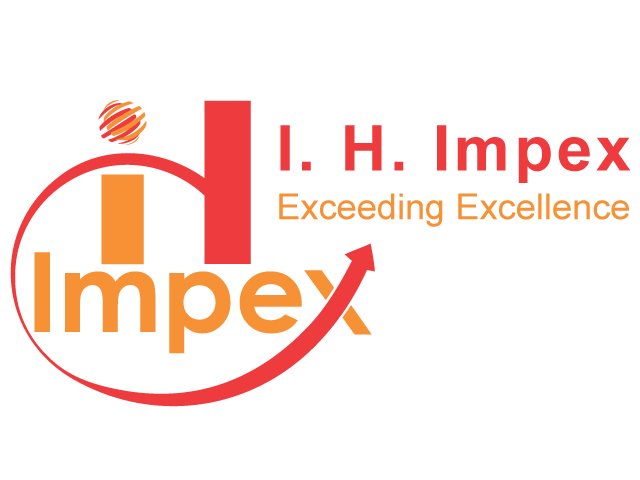 I. H. Impex was established in 2014 under the guidance and expertise of Md. Ismail Hussain Over more decades of experience in the EXPORT & IMPORT business, Indenting business, Commodities Trading business, Warehousing & Construction business or development, IT support, commission agent, event management,tour & travels, has given the company an edge in achieving technical superiority and consistency in quality. The company runs and managed by Md. Ismail Hussain. 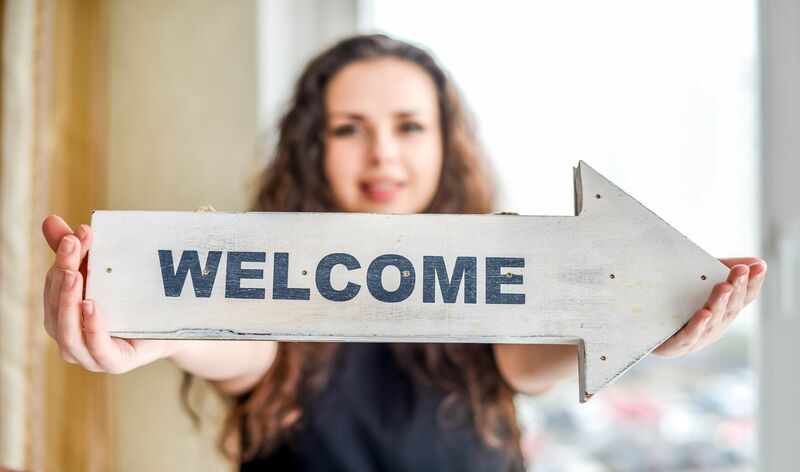 I. H. Impex is not just your average ANY KINDS OF Seller & Supplier.We remember where we came from and still believe in offering real customer service and expert advice you – always. We operate throughout the country, and stock a wide variety of ALL KINDS OF PRODUCT & brands, all at affordable prices. Our stores are modern, clean and inviting – the perfect place to have your wheels checked, fitted, balanced or aligned everything’s. I. H. IMPEX is a leading International Agro Commodities Trading Companyadvising buyers and suppliers in the business of International Agro Commodities Trading. I. H. Impex plays a strategic role of international commodities broker, agent and intermediary in the raw and processed agricultural commodities trading value chain including origination, procurement, processing, branding, supply, storage, merchandising and distribution, thereby reaping operational synergies and cost efficiencies transferring final benefit to end user. 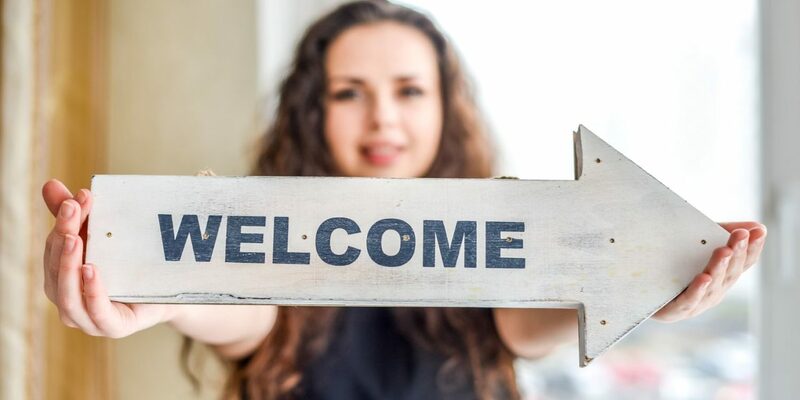 We are one of the largest broker and dealmakers to traders, buyers and suppliers of bulk agro commodities like Indian wheat, rice, maize, sugar, and animal feeds like soybean meal, Rapeseed Extraction Meal, castor meal, groundnut meal, guar korma, and guar churi.